It’s a questions several Democrats and a couple Republicans asked Sen. Wilton Simpson (R-Trilby) this week, during the Senate’s vetting of a measure he sponsored aimed at state pension reform. “I believe if we don’t do these simple changes and these changes that I am offering here today, we’re not going to be talking about these simple changes four years or five years from now. We’re going to be talking about five-percent or seven-percent contributions from those employees,” said Simpson. 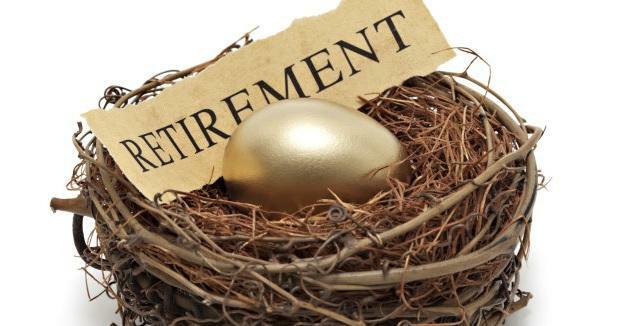 Those changes that Simpson is looking to do include eliminating the traditional pension plan for newly elected officials and steering them into the other retirement option known as the 401K style investment plan. It also automatically defaults new public employees hired after July 1st of next year into the investment plan if they don’t pick a retirement option within nine months of starting the new job—the current default is the pension plan. 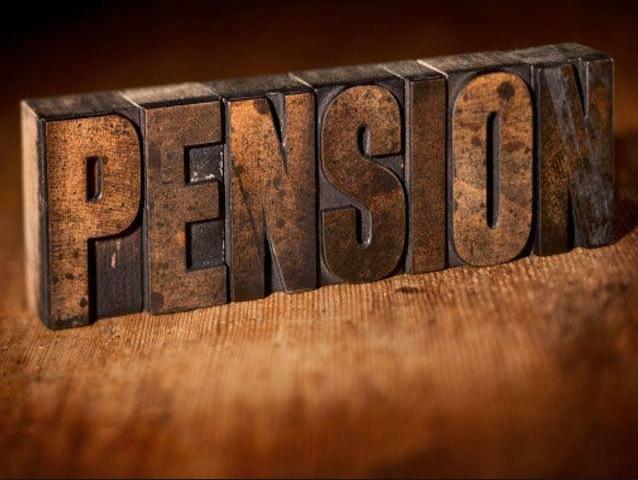 It also extends the amount of time someone in the pension plan is eligible to receive their benefits from eight to 10 years. And, Simpson offered a new change to the bill Wednesday that would allow the Department of Management Services to study a problem that was brought to his attention regarding disability benefits. Under current law, anyone who elects to go into the investment plan is not eligible for disability benefit if they’re killed in the line of duty. Simpson says while he wanted to make that change to the bill, state law requires a study first before making any benefit changes. Still, some Senators raised concerns about that, including Baker Republican Senator Greg Evers. Later, when he questioned Simpson further about the bill, he asked if Simpson would consider essentially watering down his bill. “I think you’re hitting on some good stuff. But, I also think we need to rethink some of the things that we need to reconsider some of the things that we’re going on. Would you be okay with an amendment to your bill that strikes everything other than the study, so the folks in the investment plan will be able to get their protection in case they give the ultimate sacrifice for the state of Florida,” asked Evers. But, Senator Simpson didn’t appear amenable to the idea. Later, when it came time to take up the House bill, that would have included a change to merge the state and local pension reform efforts, a procedural move by Sen. Jack Latvala (R-Clearwater) blocked that from happening on a 21-15 vote. As of late afternoon, when the Senate took their second break to say farewell to House Speaker Will Weatherford, the Rules Chair Sen. John Thrasher (R-St. Augustine) said there is still the potential to take up the merged House proposal. The state pension overhaul is a huge priority for Weatherford. A similar effort died in the Senate last year. UPDATE: A spokeswoman for Senator Simpson confirmed Thursday the state pension effort is dead this year. The Senate’s pension reform proposal is now heading to the floor, after it passed its last committee Tuesday. 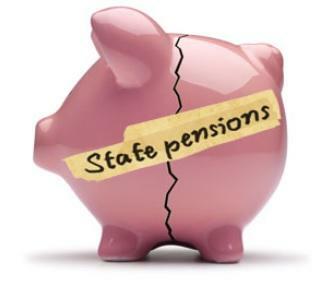 But, tension surrounding the pension issue is mounting as those opposed say they’re tired of the legislature’s continual attacks on state workers. Beverly Ledbetter is a longtime resident of Pasco County. She’s a former teacher who taught for 36 years, and she’s now receiving benefits under the Florida Retirement System’s defined benefit plan known as the traditional pension plan. But, she says it wasn’t always that way. 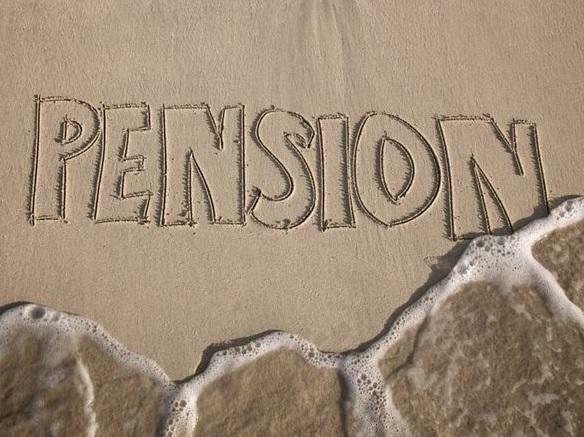 A passionately-debated effort to overhaul the Florida Retirement System has now been merged with a widely-supported effort to fix local government pensions. It’s part of an ongoing push by House Speaker Will Weatherford to get his state pension reform effort over the finish line. But, many spoke out against the now-merged House proposal Monday. The Florida Senate has essentially killed a House pension proposal favored by Speaker Will Weatherford. A bipartisan group of Senators voted down an amendment that does away with the state’s pension plan for future state employees. It’s been a matter of contention between the House and Senate with two dueling plans. The House plan favored by House Speaker Will Weatherford leaves new employees with one retirement option.